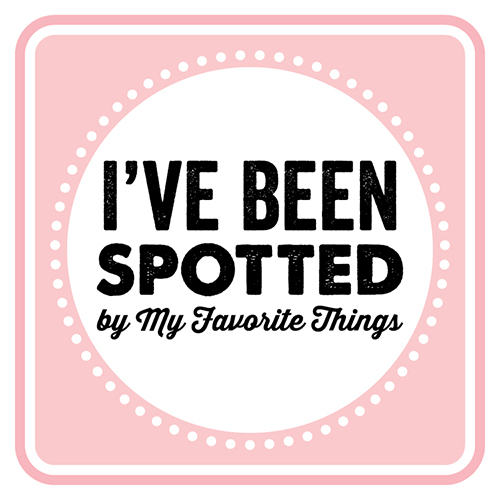 MFT Card Challenges: You've Been Spotted! It was super exciting to take a look at the entries for the very first challenge, the Wednesday Sketch Challenge for Sketch 210! There were 117 fun entries, and I wanted to share with you a few that caught my eye for various reasons. 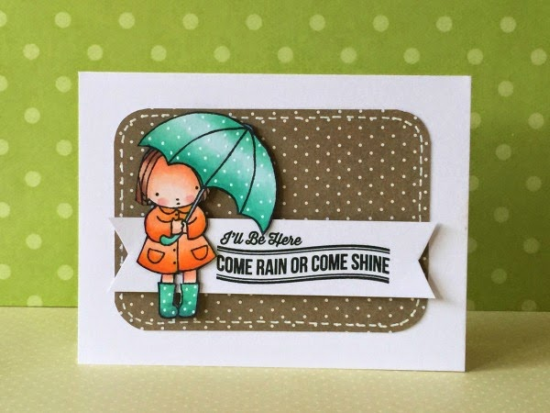 If you see your card featured, feel free to post this square on your blog and link to this post to show the world that you were spotted by the MFT Challenge & Inspiration blog! First up is Dana - take a look at the wonderful job she did with masking all of those adorable polar bears in an array of winter attire. Superb! 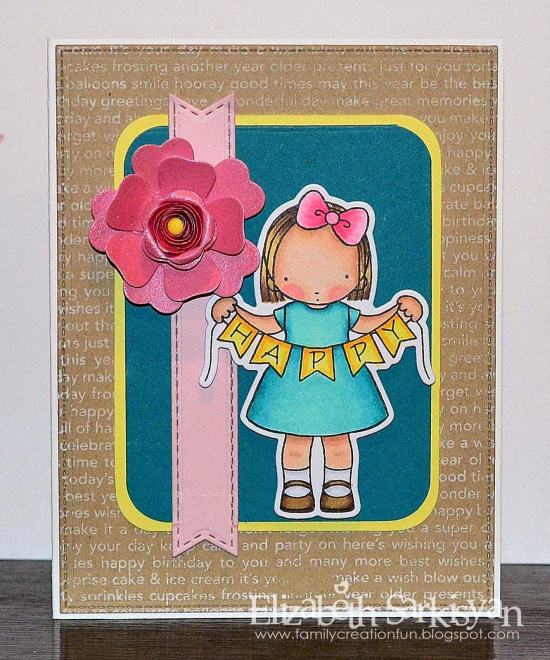 And her stenciled background makes this card absolutely ROCK STAR! Next up is Donna - this color combination is smooth as silk with one of the most delicious browns I've ever seen. Fantastic paper piecing and magnificent shading. Elizabeth rotated the sketch - LOVE that. Her coloring is wonderful, and she did a remarkable job grounding everything in her design. The flower connects to the outer frame, the fishtail flag creates a solid line connecting everything (like in the sketch), and the sweet girl appears to be standing on the bottom of the teal rectangle so that she doesn't look like she's floating. You'll notice that her hand is anchored to the flag giving this design a great sense of balance. Kudos to Maye for making do with minimal supplies. She created her trendy succulent plant by combining smaller stamps (seaweed and bubbles) from Sea Life and (flower pot and heart) from Spring Has Sprung. Now THAT is inspiring! Congratulations to Tracie who started a blog just to join in the Wednesday Sketch Challenge at our blog! Go ahead and leave her a comment as she begins her brand new venture! She's off to a great start! And finally Wanda - she turned the sketch on its side and found the absolute PERFECT sentiment to fit in the space. 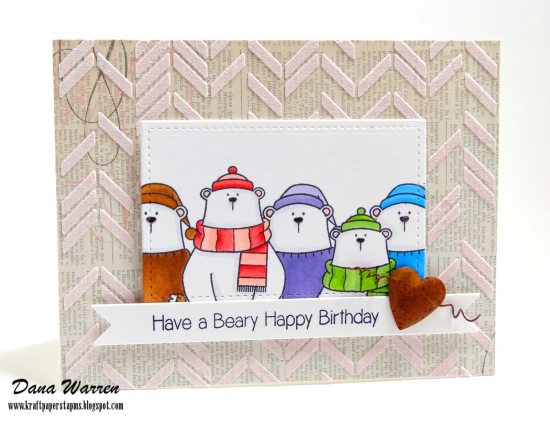 Add in facets, glitter, spectacles, and sequins, and you've got one super cool card! 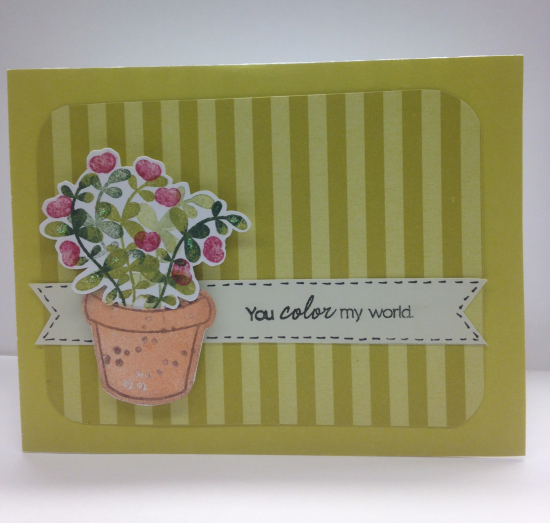 See you next Wednesday for the next Sketch Challenge, and then look for a new MFT Color Challenge on Thursday the 22nd! What gorgeous creations! Easy to see why they have all been "spotted"! So much eye candy! Congratulations to all that were spotted this week!! How fun to be spotted - congrats ladies! Gorgeous and fun cards, I can see why they were spotted! 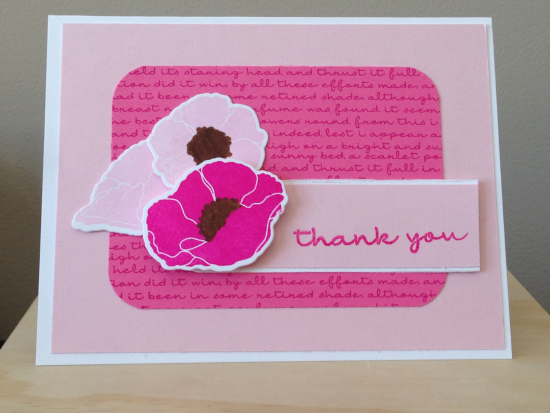 OMGoodness...what a sweet surprise to see my card spotlighted! Thank you! Wow you spotted some cool cards! Great job ladies and congrats! Thanks so much for considering my card "spot worthy"! So many wonderful entries! Congrats ladies - wonderful creations! Wow! I appreciate being spotted with so many beautiful entries and love seeing all the inspiration and creativity..thank-you so much! Wow!! Thanks for the shout out!! i really liked them all, wtg...but my heart beats a bit faster for wanda's card :). and congrats are in order to all of you. What a thrill to see my card featured alongside these fabulous creations. It is an honor to share the spotlight with these wonderful designers. Congratulations to all. Thank you very much Susan for taking the time to give us feedback. It is truly appreciated. I absolutely love MFT stamps. Had the great fortune to win one of the release prizes last year and welcome some beautiful sets. Currently in the process of remodeling at home, hence, the limited supplies. Indeed, got to finish packing my office/craft room and postpone playing for a few months. Will keep enjoying the blog inspiration, though. BTW, It is great to have you in this blog, I truly enjoyed your work in Paper Crafts magazine.